It was with great pleasure that I recently accepted the Abraham Institute's invitation to become Patron of their organisation. In these perilous times in which we live, the Abraham Institute is one of the few organisations, which actively supports multi-faith and cross cultural dialogue and understanding in their educational programs. In 2011 and 2012, the Abraham Institute ran five seminars which featured both Israeli and Palestinian speakers at the same forum, discussing such issues as their shared history, their ongoing conflict and pathways to future peace for these two states. 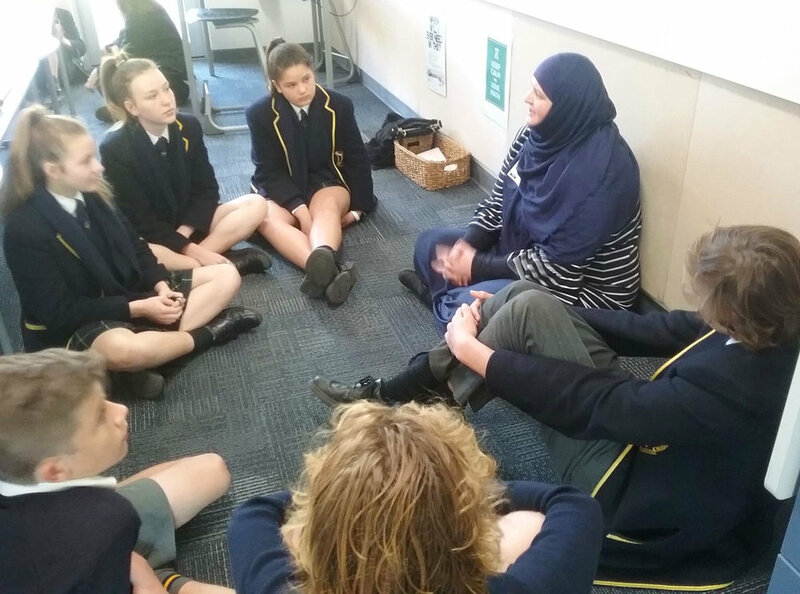 This year, the lecture series at Adelaide University will feature a discussion between Dr. Gill Hicks, one of the victims of the 2005 London terrorist attacks, and Dr. Waleed Alkhazrajy, a Muslim and Iraqi refugee who fled from Saddam Hussein's infamous regime, on the issue "From Victimhood to Forgiveness". The Abraham Institute has also run two one-day seminars for educators. These seminars featured speakers from eight different religions: Hinduism, Sikhism, Buddhism, Indigenous, Baha'i, Islam, Christianity and Judaism. The Institute plans to run these World Religion forums again in the near future.